The auditory sensation of Cash will set off the sound waves in your brain as he shows off his vocal range with “New One”. The first single off of his upcoming album is R&B-driven with elements of hip-hop that provides the right level of bounce. The Houston, Texas native seems to have found the formula for a hit with his approach to melody, imagery, and beat selection. While producer Jsdg brings a banger instrumental to the table here, director Eric Enrique de La Cruz also brings the record to life with this lavish visual. Cash takes us on a journey of fast cars, homes in the hills, gorgeous women, and flashy jewelry to entice female fans by appealing to all of their materialistic senses. 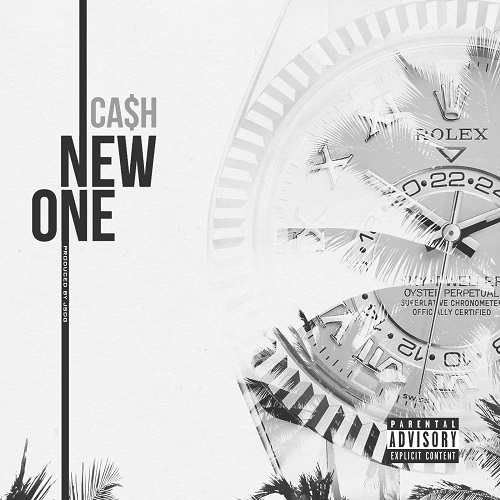 Although “New One” is a sound that Cash has clearly mastered, he is not a one-dimensional artist. Make sure you check out songs like “Grass Ain’t Greener” and “Figures” where Cash takes a more traditional R&B approach and really displays his vocal range. An artist with this much versatility is definitely in demand in 2018. Check out “New One” below and make sure you take a deeper dive into the rest of Cash’s catalog to get the full picture.